After three years of restoration, the tomb of Huy, Nubia Viceroy during the reign of King Tutankhamun, is to be opened to the public for the first time. The tomb is located at Qurnet Marei on Luxor's west bank, and it includes a court and a burial chamber. 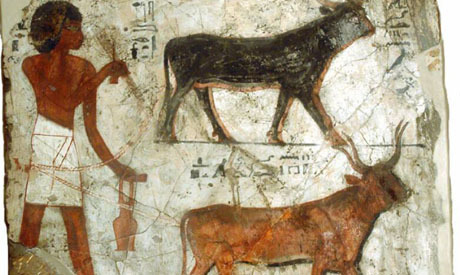 “Although it is a small tomb it has very distinguished wall paintings,” Aly El-Asfar, head of the central administration of Upper Egypt, told Ahram Online. He explains that the images depict figures painted in Nubian attire walking behind a chariot driven by a light brown figure, a black rider painted in traditional Nubian garb, and pulled by a cow. 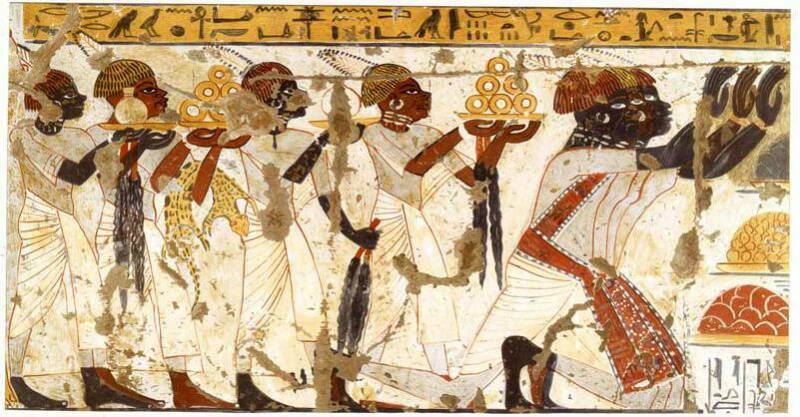 Walking before the chariot are more Nubian figures. 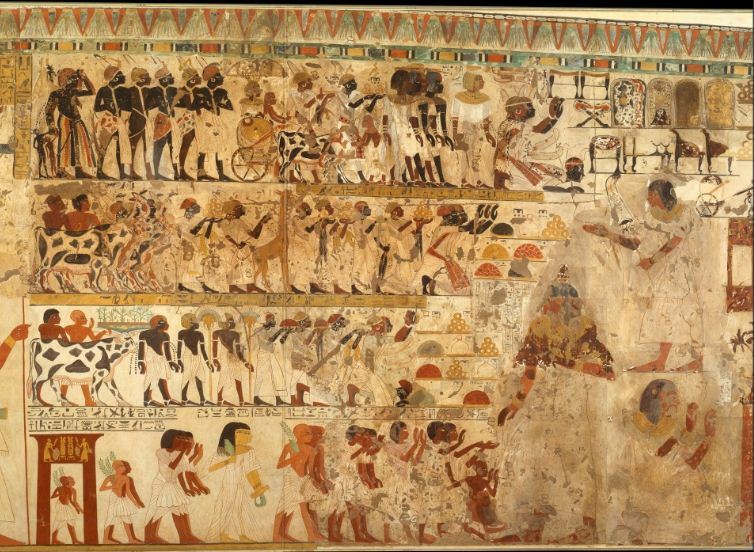 Hunting scenes similar to those found in Tutankhamun’s tomb are also depicted on walls as well as scenes showing Huy being greeted by high priests and among his family. Huy was the successor of Tuthmosis, who served under Akhenaten. He was succeeded by his son Paser I.